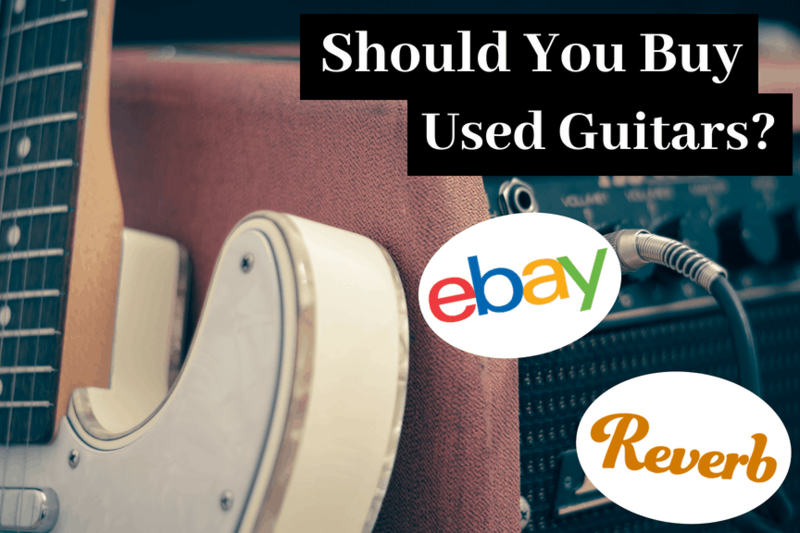 With the rapid growth in technology, there has never been a better time to start learning the guitar. 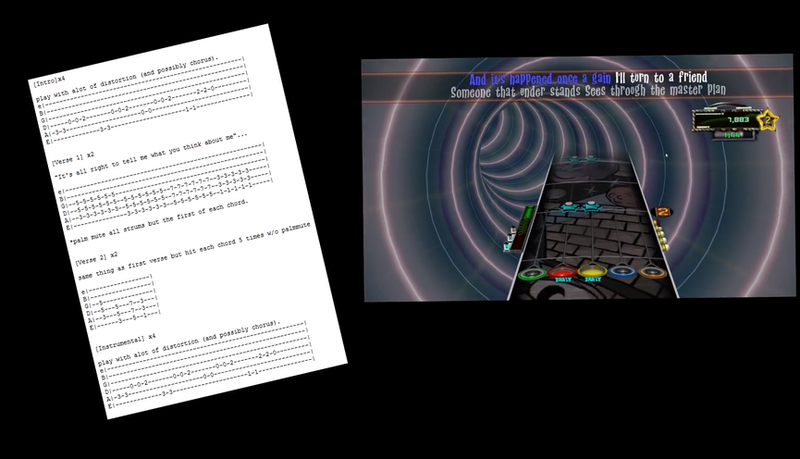 Rocksmith is an interesting attempt to make learning guitar more fun and interactive by turning it into a rhythm game. As someone who was a huge fan of Guitar Hero long before learning how to play an actual guitar, I must say that I could only dream of having something like this when I was a beginner. But is Rocksmith actually good for learning guitar, or is it just a gimmick that will fizzle out of existence? After getting a chance to pick up the game after already having 10 years of experience playing the real guitar, I feel like I have a firm understanding of whether it is a legitimate way to learn the instrument, or if it’s just a game. 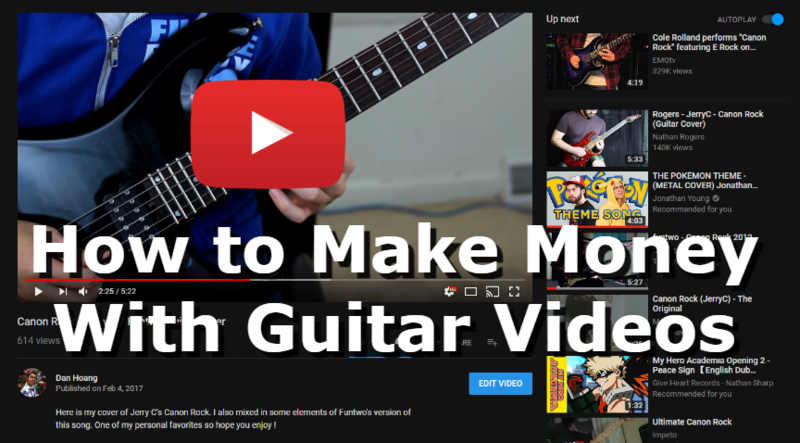 In this article, I’ll be giving a comprehensive review of Rocksmith, sharing my experience with the game and breaking down all of Rocksmith’s advantages and disadvantages when it comes to learning how to play the guitar. 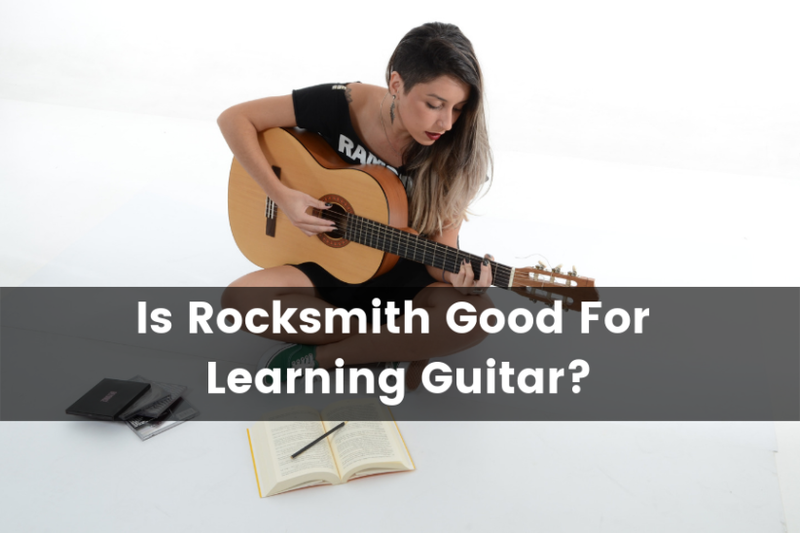 In short, Rocksmith can be a great tool that compliments your practice routine, but should not be seen as a replacement for a guitar teacher or other traditional learning methods. Where Does Rocksmith Fall Short? Rocksmith is a very cool concept that takes a typical rhythm game, like Guitar Hero, and applies it to the real guitar. I feel that something like this was inevitable from the day Guitar Hero was first released but took a bit of time before the technology could catch up. The idea behind Rocksmith is simplistic, yet effective. Simply plug in your guitar, fire up the game and select a song that you would like to play. When the song starts there will be a track that scrolls toward you displaying numbers and strings that tell you where to place your fingers. Your job is to play along with the notes of the song fretting the right notes and strumming the correct strings on your guitar. It’s essentially tablature that is interactive and responds to how you play. The game tracks your performance and gives you a score at the end of a song with the percentage of notes that you successfully hit. The idea is that you’ll be able to hop right in and start playing your favorite songs. Over time as you practice more, you’ll gradually improve your scores and become a better player. A PROVEN METHOD TO LEARN GUITAR FAST National research studies have found that Rocksmith is the fastest way to learn guitar*. Over 95% of players have improved their skills. Whether you're a beginner or a seasoned player, Rocksmith gets you results, fast. *National study by Research Media Group Inc.
For technical assistance, the company Ubisoft has US phone agents ready to take your call at 1-888-610-2622 from 9 a.m. to midnight Eastern time on weekdays, and from Noon to 9:00 p.m. Eastern time on weekends. You may also submit an online request at http://support.ubi.com to get a subsequent reply by e-mail. GET PLUGGED IN Rocksmith 2014 Edition is compatible with the original Rocksmith Real Tone Cable that plugs any real guitar** directly into Xbox 360, PS3, PC, or Mac. **Guitar requires standard 1/4" output jack. Rocksmith is available for pretty much all major platforms including PlayStation, Xbox, and PC/Mac. When you buy a physical copy of the game, the required cable is included. If you’re buying a digital copy, you’ll need to purchase the cable separately. You can get a copy of Rocksmith here on Amazon. This is the cable you’ll need to actually plug your guitar into your console or computer. It’s a simple ¼ inch to USB cable. There are some cheaper third party cables that should work, but the safer bet is to grab the official Ubisoft Rocksmith Real Tone cable on Amazon. If you want to play Rocksmith, you’re obviously going to need a guitar. And the answer to that question is yes! You don’t need a dedicated guitar for Rocksmith, so if you already own one, then you’re all set. Electric guitars and acoustic guitars both work with Rocksmith. However, I will mention that electric guitars are preferable for this game as it’s easier to connect and more responsive. In addition, pretty much all of the game’s songs are geared towards electric guitar. If you purchase the bundle, it ships with an Epiphone Les Paul Junior. The bundle might be hard to get your hands on, but you can still purchase that guitar on its own on Amazon. It’s a pretty great beginner guitar and an excellent fit for Rocksmith. Rocksmith also features support for USB microphones, allowing you to play with an acoustic guitar. For the most part, it works pretty well, but I’d imagine that it’s heavily dependent on the quality of the microphone that you’re using. I currently use a Blue Yeti microphone for Rocksmith and it’s been surprisingly responsive. 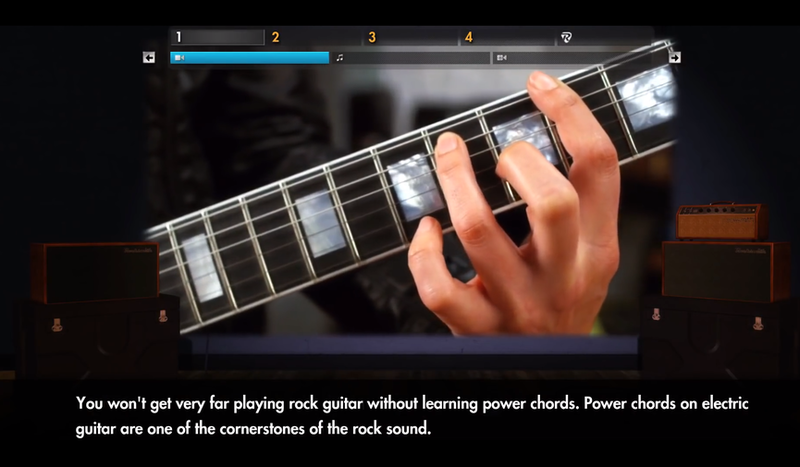 Rocksmith claims that it will help you master the guitar in only 60 days. Though this bold claim isn’t very realistic, there’s certainly a lot of things to love about Rocksmith’s approach to teaching guitar. From my experience playing the game, I would say that overall Rocksmith is very effective for what it is. It’s a fun and engaging way to help players of all skill levels expand upon what they already know. If you’re someone who’s considering picking up Rocksmith as a legitimate learning tool rather than just a video game, then here are some things you’ll love about it. If you’ve ever tried taking traditional guitar lessons with a teacher, then you know how difficult it can be when you’re first starting out. There’s not a teacher out there who will have you jump right in and start playing songs. You’ll usually start by learning some theory, scales, and exercises, but nothing musical that people would actually listen to. It could take weeks, if not months before you actually start playing some real music. However, Rocksmith takes the complete opposite approach. 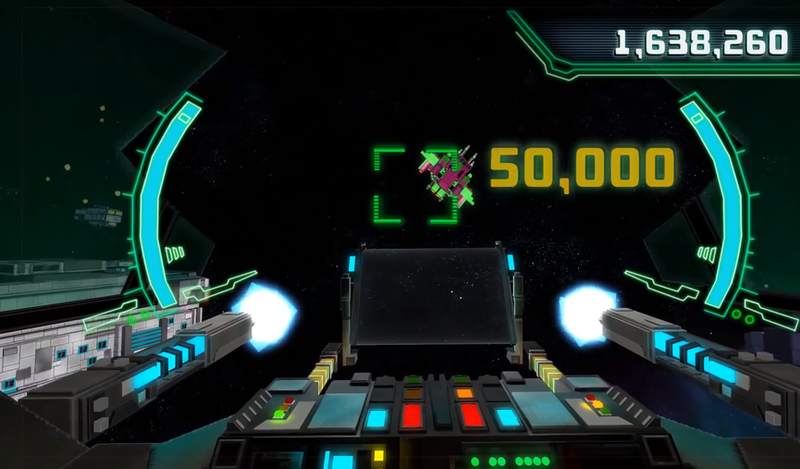 As soon as you fire up the game, you can jump right into playing your favorite songs. The game automatically adjusts the difficulty based on how you’re performing. As you start to get the hang of the song, it’ll continually add notes to the track until you’re playing the full song exactly as it was written. Rather than teaching you how to read notes from traditional sheet music, the game displays the notes intuitively with numbers and strings that represent your guitar neck. If you’ve ever used tablature, then it’s essentially guitar tabs combined with Guitar Hero. This certainly isn’t the traditional way that many feel you should learn guitar, but it definitely makes it easier for beginners to just jump in and start playing. Sometimes it’s just better to run before you can walk. Let’s face it. Not everyone cares about learning theory, creating their own music, or even becoming a well-rounded musician. Many people just want to jam along to their favorite tunes, create covers, or impress their friends. For those people, Rocksmith is an excellent option. You can skip all of the stuff that you don’t need and get straight to learning songs (not that the other stuff isn’t important). Rocksmith has over 50 popular songs from practically every genre right out of the box. There are over 1,100 songs available in the Rocksmith Store as downloadable content, so you’re sure to find some that you like. The game is designed to make learning songs fun and easy. Rather than sitting down and looking at sheet music, or having someone explain how to play a song note by note, Rocksmith lets you jump right in with its intuitive interface. As I mentioned, the game automatically adjusts the difficulty of the song based on how you’re performing. As you improve, the game will reveal more of the song’s notes until you’re playing the full song. 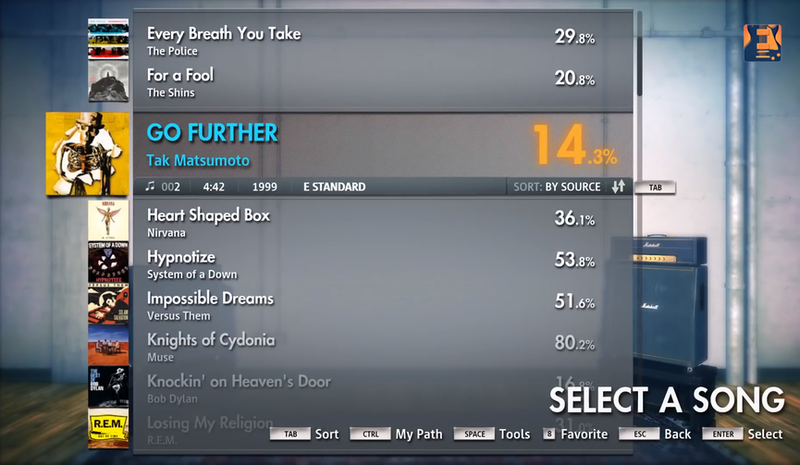 Rocksmith also gives you a score with the percentage of notes you’ve played correctly, allowing you to easily be able to track your progress. One of Rocksmith’s best features that help you learn songs is the ability to isolate certain sections of the song and slow it down. This makes it much easier to focus your attention on parts of the song that you’re having trouble with. Once you’re comfortable playing at a slower speed, you can gradually increase it until you’ve mastered it at a full speed. Though Rocksmith primarily focuses on playing actual songs, it understands that in order to actually play these songs, you’ll have to learn some fundamental techniques. This could include string skipping, alt picking, vibrato, sweep picking, bends, slides and much more. These techniques will typically take months or even years of dedicated practice to master. This is probably the least fun part about playing the guitar because mastering these techniques requires drilling countless repetitions of exercise routines that don’t sound like actual music. Rocksmith’s takes a unique approach to make these exercises fun and entertaining with their Guitarcade minigames. They have over a dozen little minigames dedicated to teaching you common guitar techniques. The games are actually fun and help you practice these techniques without making it feel like practice. It’s a lot less structured, which makes it fun. I easily found myself playing around with these games for hours at a time, which is an amazing feat because I couldn’t even imagine practicing techniques for that long doing traditional exercises. In addition, there are also a bunch of traditional video lessons explaining certain guitar techniques to compliment these minigames. These are great because it helps provide context for new players. 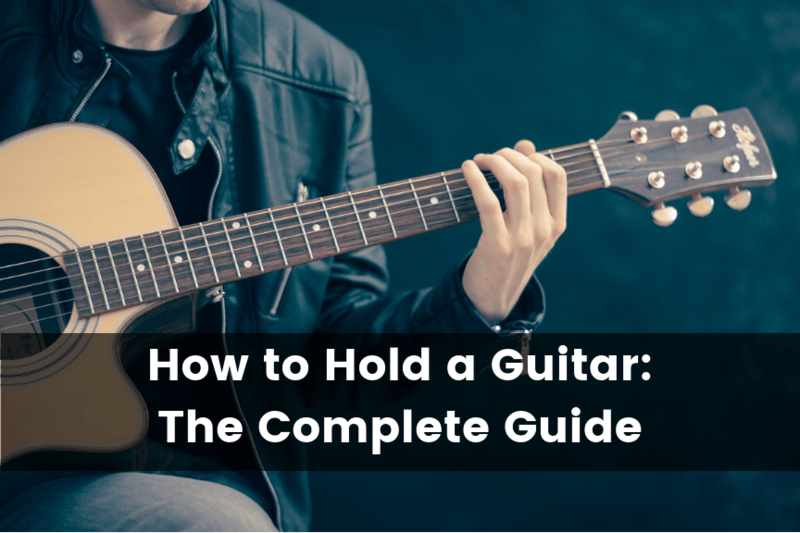 When you first start playing the guitar, it’s not going to be easy on your hands and fingers. Your fingers will lack the strength and dexterity to properly fret the notes. Over time as you practice, things will get easier. Playing Rocksmith is a great way to help build up your finger strength because it gives you exposure to all different types of chord shapes and techniques. Since the game covers so many different genres of music, you’ll have the opportunity to work your fingers in different ways. Also, since your practice consists of actually playing songs, you’ll naturally be training your fingers to perform in a real-world scenario. It also helps keep your mind off the pain, as you’ll be focused on completing the song rather than the blisters on your fingers. When it comes to learning guitar, the most important thing is practice. There’s no way around it. If you want to improve, then you’ll have to put in the hours. In my opinion, the absolute best thing about Rocksmith is that it inspires new players to pick up the guitar and start practicing. Simple as that. The game is fun, entertaining, and makes you feel like a rock star. It does a great job at making practice not feel like practice. If playing Rocksmith gets you excited about playing the guitar and motivates you to practice, then I’d argue that there’s nothing out there that could be more effective when it comes to learning guitar. Though there certainly is a lot to like about Rocksmith, you shouldn’t be too quick to fire your guitar teacher just yet. The game certainly falls short in some critical areas that could potentially hinder your growth as a musician. From my experience playing the game, here are some key elements that I feel holds Rocksmith back from being considered a true replacement for traditional learning avenues. The idea of combining guitar practice with a video game can be seen as Rocksmith’s greatest strength and weakness. It makes playing the guitar fun and engaging, which is great. However, since it’s a video game there’s a lot of stuff happening on screen that requires your attention. There are notes, numbers, lights, characters, and graphics all over the place, which makes it difficult to pay attention and actually process what you’re playing on the guitar. From my experience, I noticed that I was so focused on the “video game” part of Rocksmith that it took my focus away from the actual point of the game; learning how to play the guitar. While you’re playing song after song, you’re constantly trying to improve your score after each attempt. But once I turned the game off, I found that I had completely forgotten how to play the song without the on-screen assistance. Learning the guitar requires a lot of self-reflection and analysis. You need to be able to listen to yourself play, understand where your weaknesses are and specifically target these areas. And this is an area where Rocksmith can potentially fall short. Sure, the game does give you an accuracy score at the end of each performance so you can track your progress, but I found that as my scores improved, it didn’t necessarily translate in my actual playing. You would think that a rhythm game would be pretty good for teaching you rhythm, right? Unfortunately, this is something where I feel Rocksmith fails. The fact that this game requires you to use an actual guitar as your game controller, accurate tracking is absolutely essential. And though Rocksmith’s tracking is fairly decent, it’s not always on point. There will naturally always be some latency between the time you strum a note on your guitar and when the game actually registers it. This is a HUGE detriment when it comes to playing a musical instrument. While this really can’t be avoided, it could definitely be minimized. In efforts to compensate for this latency, Rocksmith has a pretty generous timing window where you’re able to play a note and still have it count as a correct note in the game. While this is good from a game design perspective, it’s not ideal in the context of playing a musical instrument. If you’re playing guitar with a group of people in a band, you better learn how to play properly in time. Otherwise, you’ll throw off all the other players and you’ll sound like crap. In short, set aside some time to practice with a damn metronome! A common problem among self-taught guitar players is that they develop sloppy habits that are hard to break. Without a formal teacher guiding you and correcting your mistakes along the way, it’s pretty much inevitable. This is certainly the case with Rocksmith. While it does feature some game modes that help develop common techniques, it simply won’t be able to track if you’re implementing them properly. While you’re playing a song, the only thing the game can track is if you’re hitting the right note. It can’t determine if you’re actually playing it with proper technique. For example, if you’re supposed to be alternate picking a section, but down stroke everything instead, the game has no way of knowing. Rocksmith simply can’t replace a real guitar teacher in this regard. Having someone there to actually watch you play and correct these mistakes is invaluable for learning proper technique. Any experienced guitar player would tell you that there’s a lot more to playing guitar than just hitting the right notes. A player’s tone and feel are what determines their overall sound. It’s what gives a player their own voice and distinguishes it from everyone else. There’s a reason why no one can perfectly emulate Jimi Hendrix’s signature tone, despite how many people try to imitate it. Finger tone and feel is something that Rocksmith simply can’t teach you. The game can only track what notes to play, but not how to play them. 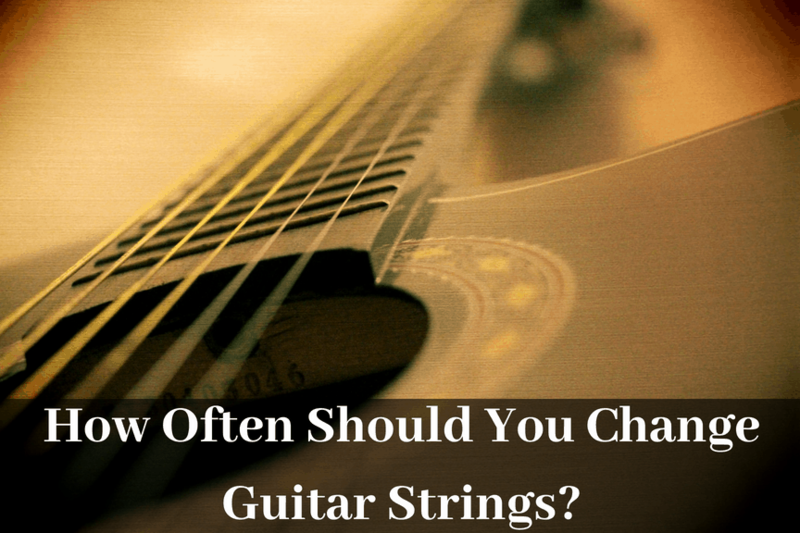 There are hundreds of nuisances when it comes to playing the guitar, such as minor bends, timing changes, vibrato, and more that can drastically affect your sound. These differences may seem subtle at first glance, but in reality, it makes a huge difference. The fact of the matter is that two people playing the same song can sound completely different. While Rocksmith does a pretty decent job teaching you to play songs, it really doesn’t make you a well-rounded musician. It doesn’t help you understand the fundamentals of guitar that allow you to apply it to your own music. As such, you’re limited to songs and techniques that are available in the game. Once you’ve learned all the songs, that’s it. While not everyone cares for learning music theory, it still helps to have a solid understanding of how music works so can create your own music, or even just to put your own spin on cover songs. 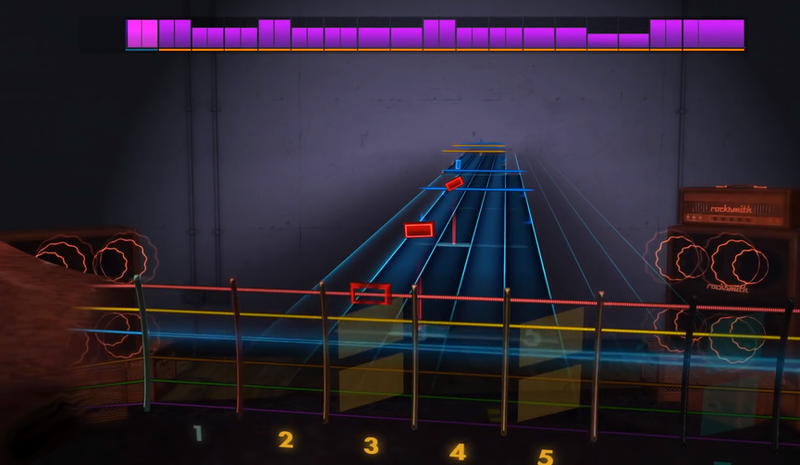 With Rocksmith, the goal is to play all of the notes exactly as they are tabbed out in the game. However, when it comes to actually playing music, this it’s quite the opposite. Players are encouraged to create their own renditions of songs to help develop their unique voice and style. If you solely rely on Rocksmith to teach you how to play the guitar, it’ll seriously inhibit your creativity as a musician. 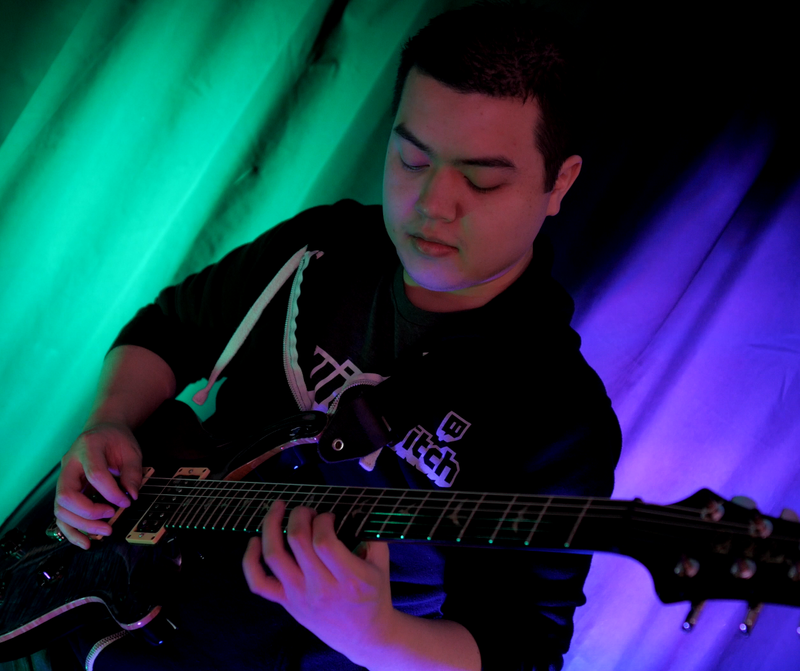 So to wrap things up, “Do I think Rocksmith is good for learning guitar?” Absolutely! I think it’s a great tool that helps players of all skill levels improve their playing. But you should treat it as just that; a tool. Rocksmith is by no means a replacement for a real guitar teacher or traditional practice methods. Rather, it should be used as a way to complement those other learning methods. Go to all of your lessons. Practice your scales, theory, and technique. When you’re done with that and want to take a break, fire up Rocksmith and start jamming to your favorite tunes. So, is Rocksmith Worth it? Heck yes! It’s a great time. It’s fun, engaging, informative, and really gets you excited about learning guitar. Like I’ve mentioned before, if Rocksmith can motivate you to pick up your guitar and put in the hours, then it’s definitely worth your while. It’s a lot cheaper than traditional guitar lessons or online guitar lessons. For the amount of content you get with this game, Rocksmith is definitely worth it. It’s a great value for the price. If you’ve made it this far into the article, then I’m sure you’re interested. Pick up your copy of Rocksmith on Amazon today and unleash your inner rockstar!